Onboarding – A Golden Opportunity to Bond . . . or Not! It is always a special time, for both sides, when someone takes a new job. The new employee is excited. New environment. New people. A fresh start. The same goes for the company. There is nothing more important to a company than its people. And yet . 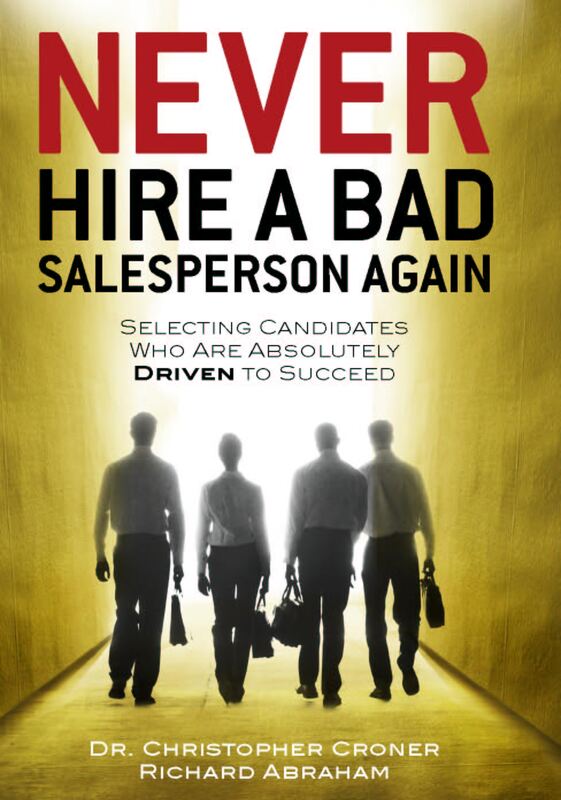 . .
You might be surprised how many companies handle a new salesperson as just another day at the office. The salesperson shows up and is directed to HR for processing. The people who had so enthusiastically courted him/her are on the road or in meetings. And when it comes time to start selling, there has been very little orientation and even less real mentoring from someone who knows the ropes. Then a company wonders why its turnover is so high. Of course turnover can be due to many things, but the first three to six months can be particularly important in determining if a salesperson will bond, emotionally, with her company. If she is welcomed, counseled and mentored, there is a good chance she will be more willing and able to cope with the challenges that are sure to come. If she is just dumped into the field, which happens more than you might think (“hey, we hired her because she was experienced”), a huge opportunity is missed to begin a rich and mutually supportive relationship over time. Onboarding and mentoring are key elements of a successful sales management platform. It is well worth elevating them and continuously improving them over time.